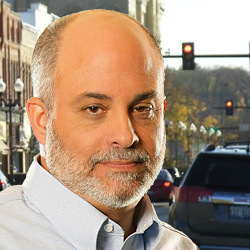 Mark Levin took over the 6:00 PM slot on September 2, 2003. Before that, he hosted a popular Sunday afternoon program. “He’s smart, witty, and fast on the draw,” according to WABC Program Director Phil Boyce. “He has this sharp sarcastic wit that can easily stun his opponents. I know I would not want to debate him.” Mark’s show manages to come up with a new twist on the day’s top news events, as well as his own unique information. 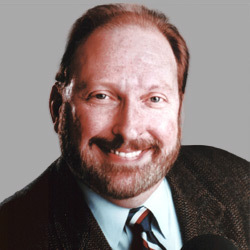 His passion and intellect have made him a favorite of tens of thousands of radio listeners. Listen to Mark weekdays from 6-9pm on 1430 WCMY. Click here to visit Mark’s website.